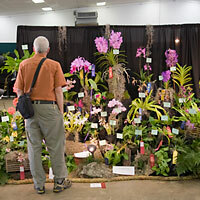 We’re here to encourage the appreciation and culture of orchids in Northwest Florida and Southwest Alabama. The Society offers a setting where orchid growers can meet to share their enthusiasm and knowledge, assist one another with orchid culture, and learn from invited experts. 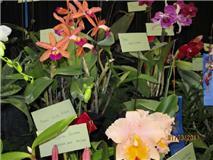 If you’re interested in orchids and orchid culture, please consider joining us.